Protect your razor in style! 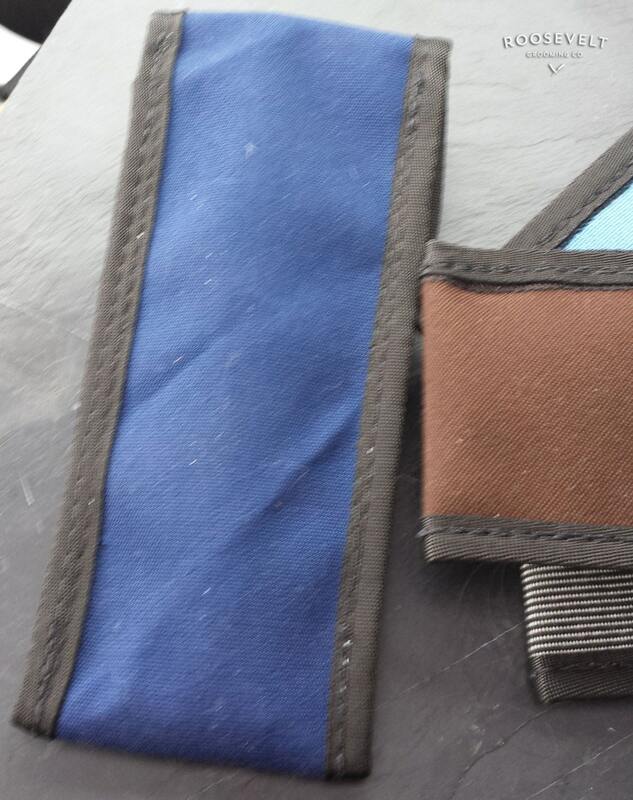 In collaboration with our friends over at Vaya Bags (https://www.etsy.com/shop/vayabags) we're now offering custom-designed storage and travel pouches for your straight razor. Each pouch is approximately 2.5" x 6.5" when closed and features a Velcro flap to ensure that your razor is safe and sound! 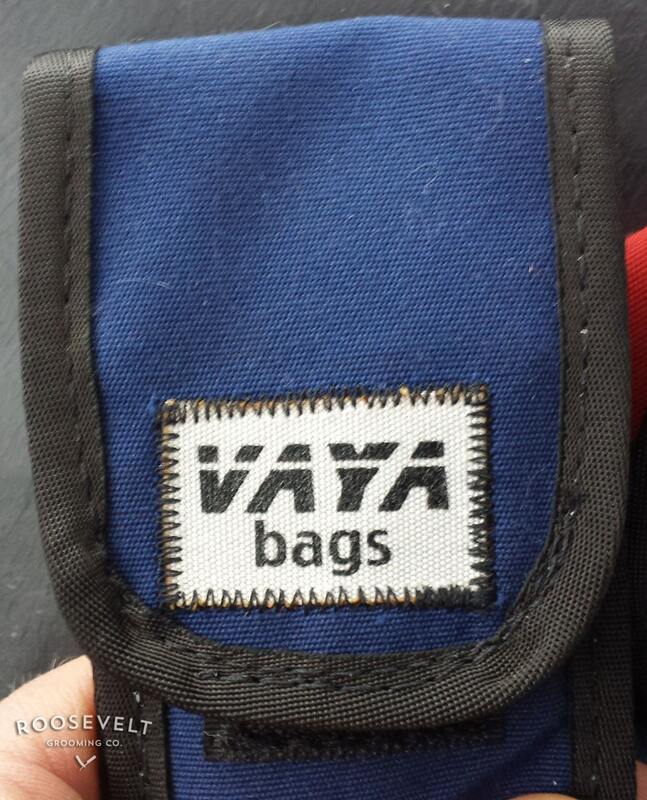 Like all Vaya Bags products, these cases are produced using rugged, recycled and sustainable industrial textiles. These pouches can take a beating! With an inner layer of soft vinyl to protect your razor from scratches and damage, and an outer layer of sturdy canvas to remain tough against the elements, this is a product that no straight razor owner should be without. 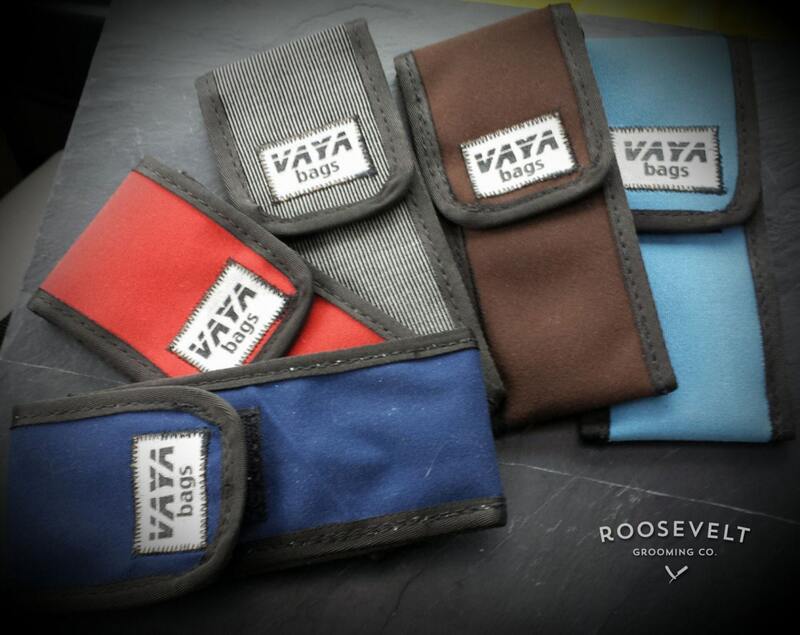 Pouches will hold a single straight razor of any size and include Vaya Bags' iconic logo front and center. Perfect, snug fit that actually protects your razor.